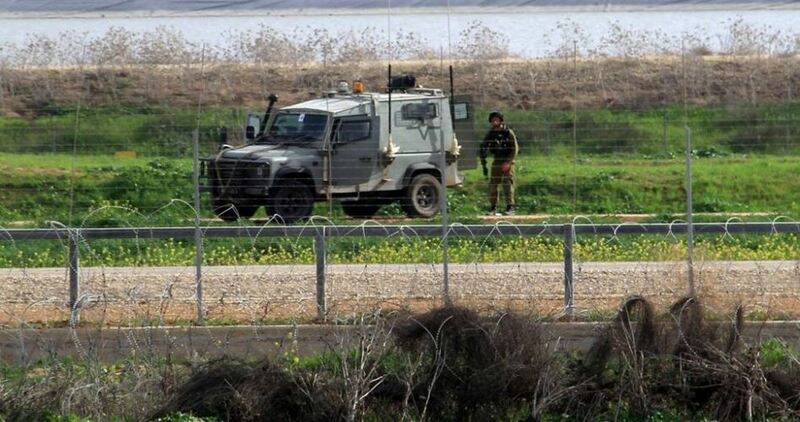 Israeli settlers opened fire at Palestinians in the al-Mughayyir village, in the central occupied West Bank district of Ramallah and al-Bireh, late Friday. 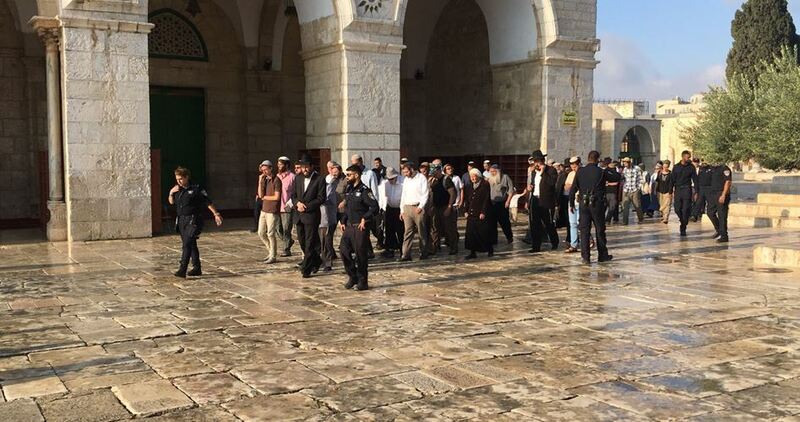 At least 43 Jewish settlers on Thursday morning desecrated the Aqsa Mosque’s courtyards under police protection. According to local sources in Occupied Jerusalem, the groups of settlers toured the Mosque’s courtyards during three and a half hours in the morning. 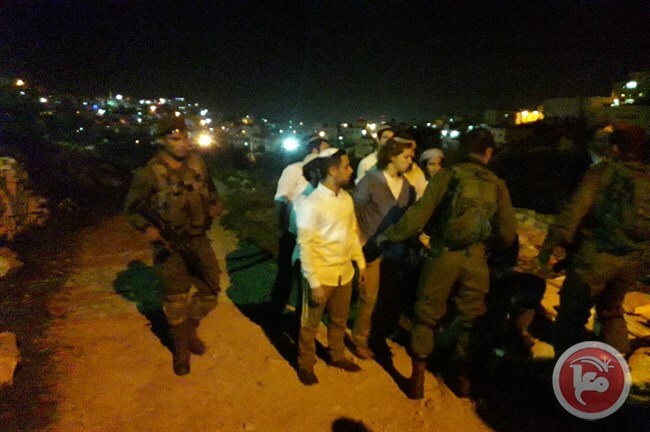 Israeli police forces were escorting the settlers as they were receiving explanations from rabbis about the alleged temple mount. 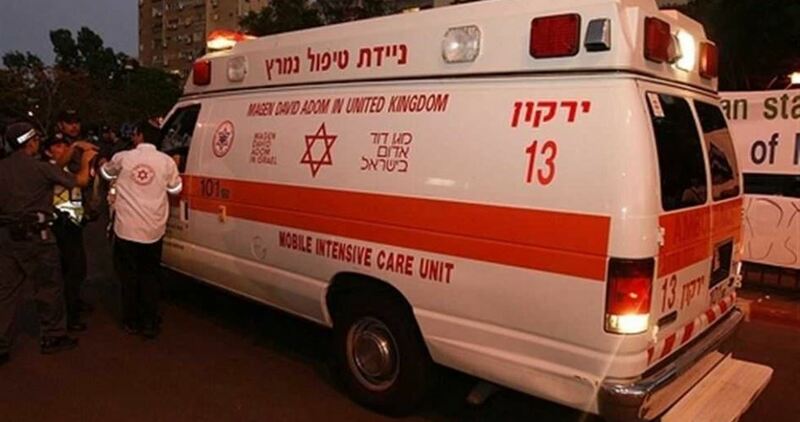 Eyewitnesses said that some settlers performed Talmudic prayers during their presence in the Mosque, adding that six Shin Bet officers also defiled the Mosque in the morning. The Aqsa Mosque is exposed to daily desecration by Jewish settlers in the morning and the afternoon except on Fridays and Saturdays. 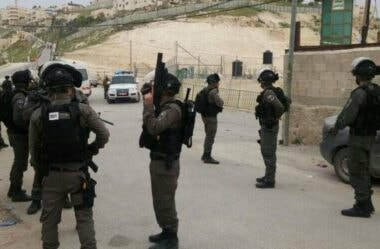 The Israeli police close al-Maghariba Gate, which is used by Jews to enter the Mosque, at 10:30 am after the settlers complete their morning tours at the holy site. 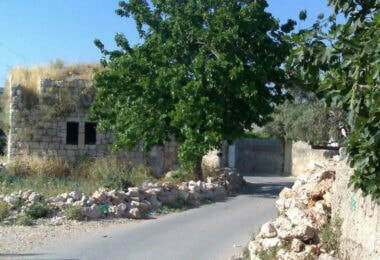 Later in the afternoon, the same gate is reopened for evening tours by settlers. During the presence of settlers inside the Mosque compound, entry restrictions are imposed on Muslim worshipers at the entrances leading to the Mosque and their IDs are seized until they leave the holy place. 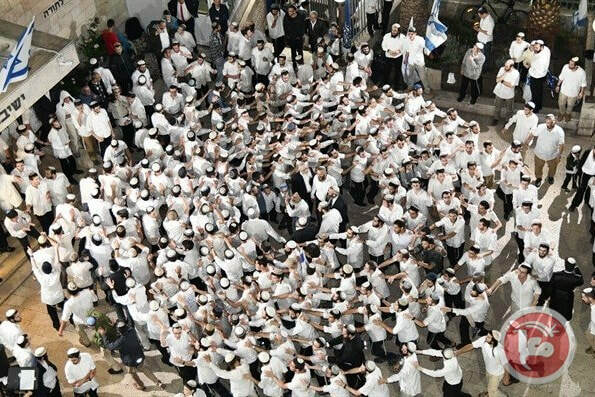 Dozens of Israeli settlers stormed on Wednesday morning Jerusalem’s al-Aqsa Mosque—the third holiest site in Islam—via the Maghareba Gate. 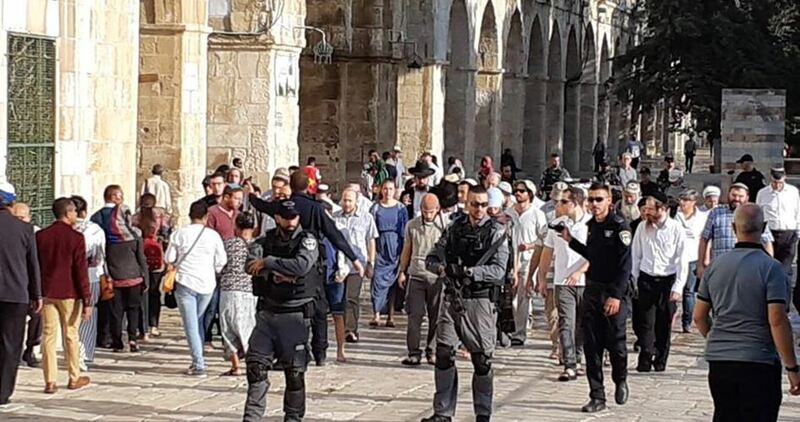 Israeli settlers, escorted by policemen, broke into al-Aqsa Mosque as part of the morning break-in shift and carried out a round of sacrilegious tours.